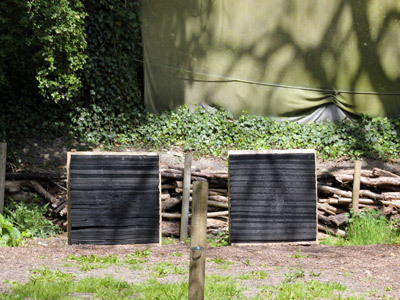 "Learn the skills of this traditional sport in a woodland setting." 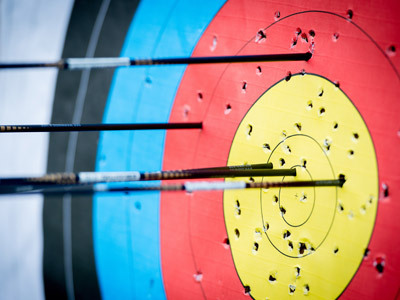 Using games and competitions, students will have the opportunity to emulate famous archers past and present, from Robin Hood to The Hunger Games. The activity takes place in a safe setting and is led by qualified and experienced guides. All necessary equipment is provided, and the shooting lanes and targets can be adjusted for beginners and different age groups. Catering can be arranged including hot meals, or you are welcome to bring in a packed lunch. Have a question about Archery that's not answered here? There is no group feedback available at the moment. We&apos;re sure it won&apos;t be long though! 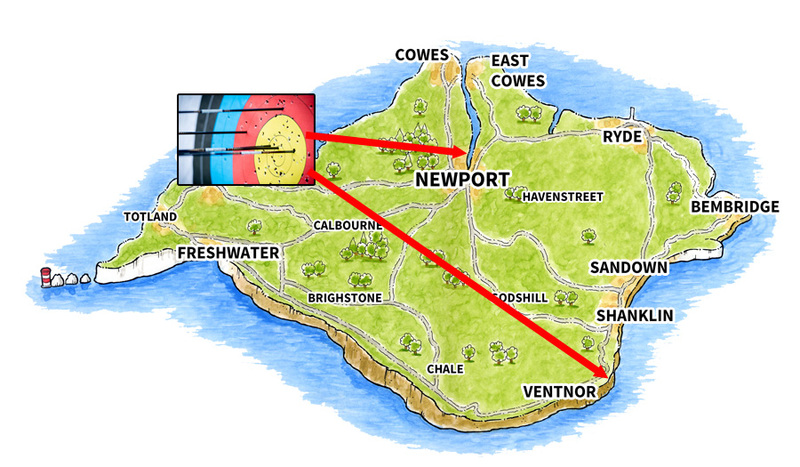 Education Destination's fun activities are great add-ons for schools and groups who are visiting the Isle of Wight on a trip. Whilst not entirely academic, most fun activities help develop soft skills such as team working, decision making, problem solving, accepting responsibility, communication and leadership. Why not add one or more of these great value activities to your itinerary? If your tour includes "school-to-school" travel provided by Education Destination, there's usually no extra cost to include transport to evening activities.